1. I finally broke down and bought a box of Claritin yesterday, popped a pill and the relief was immediate. It's been 70 degrees and sunny here for two weeks, wreaking havoc on allergy sufferers. Although it's been lovely to take a walk in the sunshine. Don't worry, east coasters -- the rain is returning Sunday. 2. It's laundry day. I always sleep blissfully on clean sheets. 3. Today's organic produce delivery. I get these every two weeks and it's like a little box of surprises on my doorstep in the morning. I have no idea what time they drop these off -- it must still be dark because I've never seen them come by. This week's delivery: pink lady apples, minneola oranges, broccolette, lacinato kale, carrots (with their cute fuzzy tops still attached) and Klamath pearl potatoes. 4. Well, it's Friday. We'll sleep in tomorrow and maybe go for a ride on our bikes. 5. Falling off the wagon Thursday night when faced with an enchilada, a taco, a glass of sangria, and about 20 chocolate/caramel candies, but knowing it doesn't mean I've ruined the week. Back on the wagon today. 6. Fringe. I do love Fringe and everything about it. 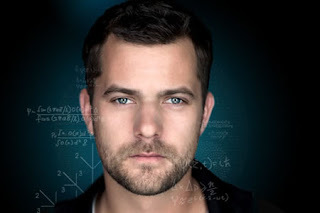 Anna Torv is so stunning and Joshua Jackson is totally on my freebee list. It's the new X-Files, and I was a complete X-Files nut, with the "I want to believe" poster on my bedroom wall and two goldfish named David and Gillian. I went to an X-Files convention with my friend Sookie in San Francisco many years ago and for some reason we ended up traversing the entire city on foot. We couldn't find a cab or something. Anyway! That's a whole other story. 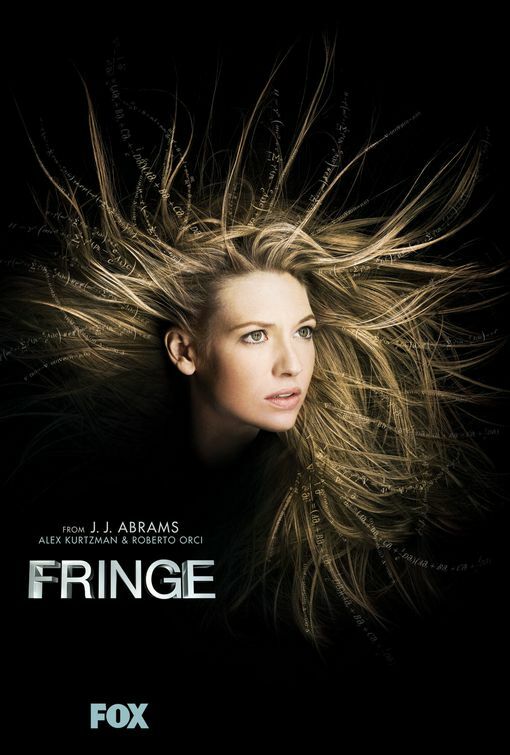 The Fringe story is -- you should watch it, but you should get it on Netflix and start at the beginning. That is all. Happy weekend! I've never watched The Fringe but X-Files is my all time fave. ALL TIME. I cried when they hooked up, cried about baby William cried about the series ending. I was usually pregnant while crying though, so I have a sort of excuse. I'm back on the diet wagon again too. Sort of. I guess the gross bowl of ramen I had at lunch was an accident. It fell into my mouth. Jeremiah is in a wedding on April 30th and I don't know anyone there. Must lose at least 35 more pounds.! There is almost nothing more motivating than a wedding-full of strangers when it comes to weight loss! And seriously, X-Files was the bomb. I was completely in love with David Duchovny for YEARS. Well you know Anna is on my list then. Darling, Anna is practically on MY list. She can certainly be on yours. 70º, produce delivery and clean sheets. I sort of hate you. Mostly because of the 70º. I watch Fringe too, but are you a little concerned that they aren't quite sure where they're going anymore? They seemed to have lost many of the threads from season 1. I know you were also a big LOST fan, as am I. However I did feel that the final season was a bit of a let- down and lots of the little threads that made it interesting and kept you coming back for more were dropped or minimized. My fear is that with these TV shows (unlike movies) they don't care if they deliver on those things because all they need to get you to do is watch till the end of the series. I am losing faith in these complicated TV shows. Whats your take on the topic?